I fell in love with the allure of water while canoeing in the lakes of Idaho when I was twelve while in the Boy Scouts. I always knew that my life would take me in the direction of water, and I did my first river trip in 2004 in a canoe on Labyrinth Canyon. 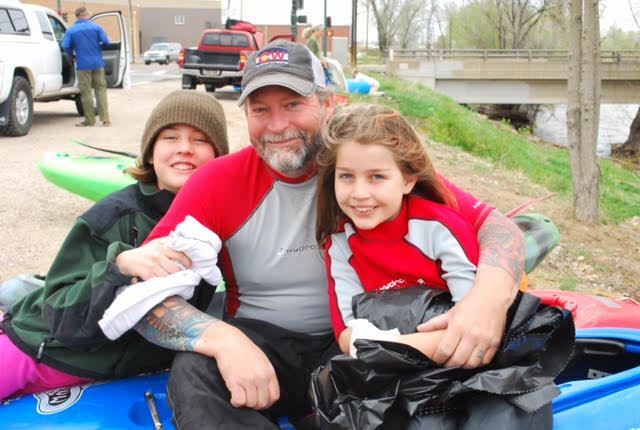 In 2007, I bought my first raft and took it down Deso Gray, creating a deeper love and respect for the water. 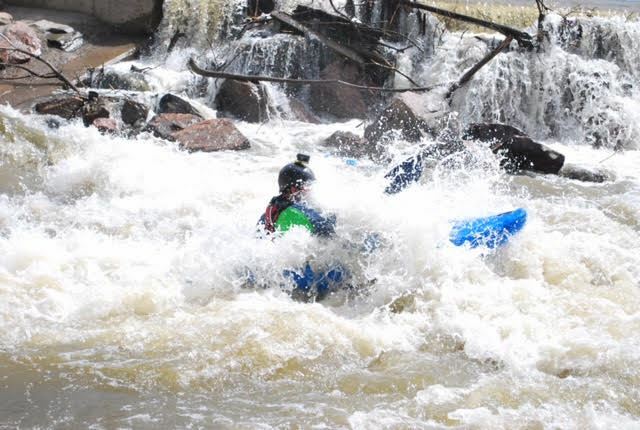 I decided in 2010 that I wanted my season to last longer and found kayaking and CW, and I haven’t looked back since. 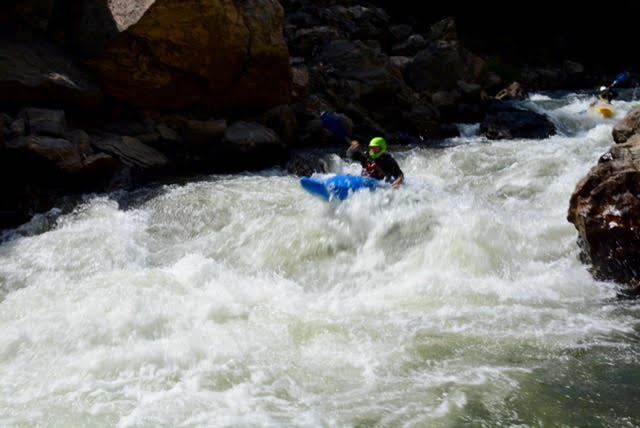 Some of my favorite rivers to be on are the Arkansas, Clear Creek, the Blue, the Eagle, and Waterton Canyon. I love them each in a different way as they all present a challenge and approach to reading the lines, and they each give you a different ride every time you run them. 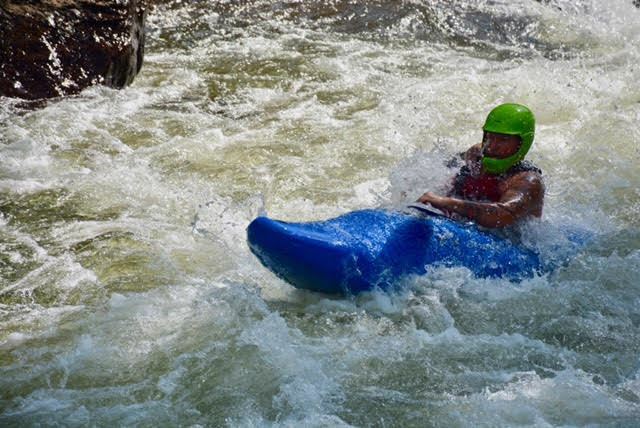 It doesn’t matter to me the level of difficulty; it only matters that I’m on the water—whether it’s a float where you glide down the flat water, looking up at the sky and canyon around you, or if you’re scouting the perfect line through rockin’ rapids. I decided that I wanted to give back to others by helping them find the passion in the water, just as my CW friends helped show me. I had a great experience at training camp in 2010 and never looked back. I first introduced my two girls to the water four years ago and found that I had a knack for teaching others in a supportive and easy-to-understand way. 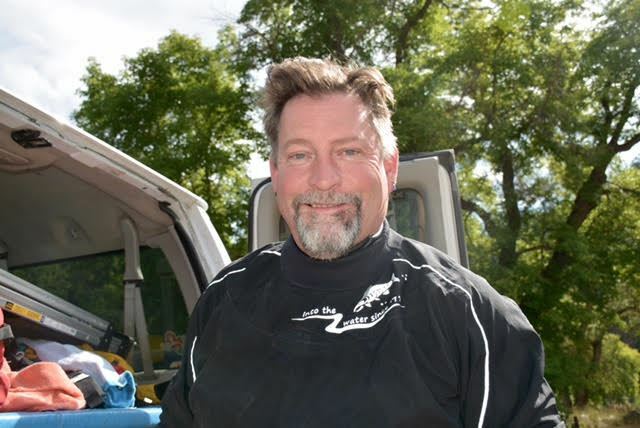 I am one of the new instructors for the kid’s team, as well as for the adult programs, this year, and I am looking forward to showing others the enthusiasm and love that the river can bring. Come join me, if you will!